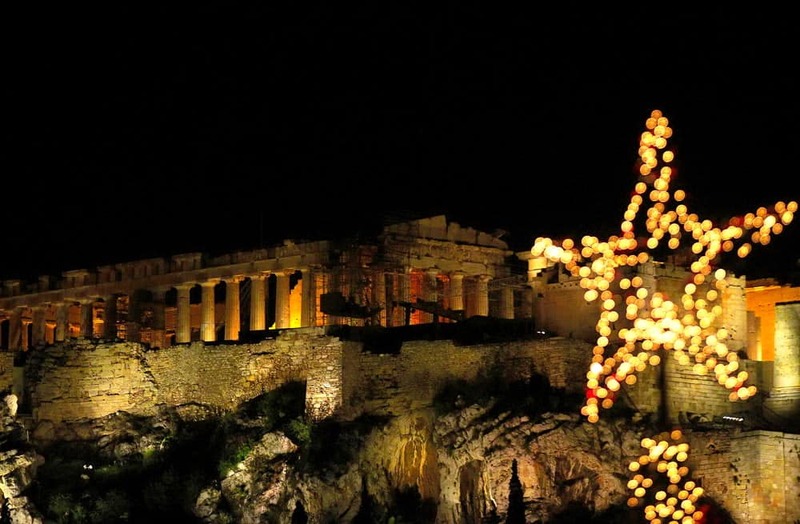 Athens’ popular Acropolis Museum is getting ready to launch its Christmas activities and events, which are guaranteed to entertain people of all ages! 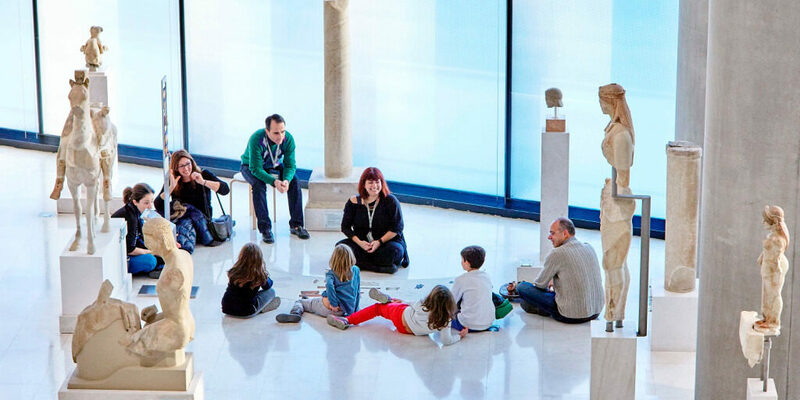 With imaginative children’s workshops, gallery talks, Christmas tunes, harp melodies in the Parthenon Gallery and more surprises, the Acropolis Museum is in a festive mood and ready to welcome its visitors during the month of December. Little ones who visit the Museum during the festive season will have the opportunity to create their own buildings using white LEGO® bricks and plenty of imagination. 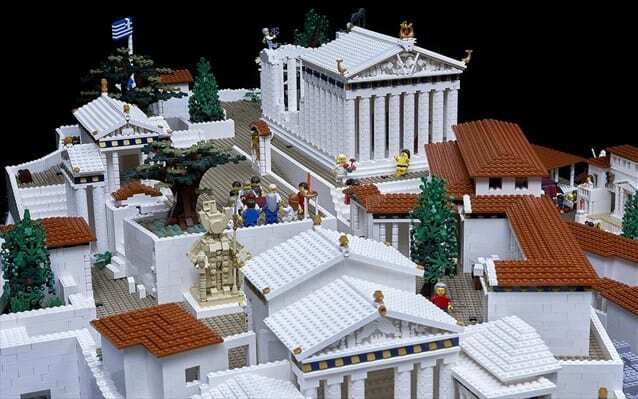 Their inspiration will be the temples, columns, and capitals of the Acropolis! 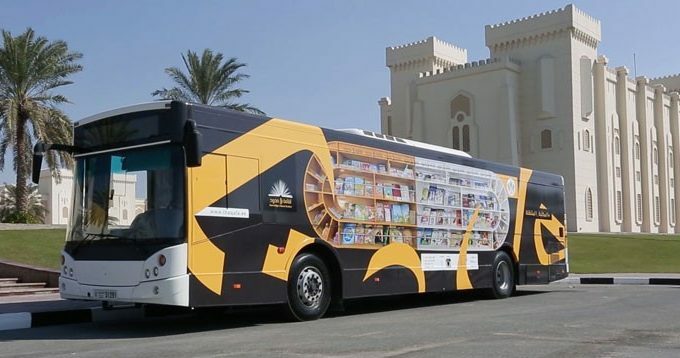 Children and parents/escorts will have the opportunity to travel to the homelands of mythical people, heroes, and monsters. They will map their own mythical country on the Land of the Myths and they will light up the dome of the Sky. On Sunday 24 December at 11 a.m., the Acropolis Museum will host the music ensemble “Quintarco” of the Athens State Orchestra for a music concert at the Museum ground floor, including Christmas and classical music pieces from Tchaikovsky’s ballet ‘The Nutcracker’ and dances by Brahms and Skalkottas. On Sunday 31 December at 11 a.m., the Acropolis Museum will host the music ensemble “Metallon” of the Athens State Orchestra for a music concert at the Museum ground floor, with famous cinema and jazz music works by Mendelssohn, Bizet and Strauss.